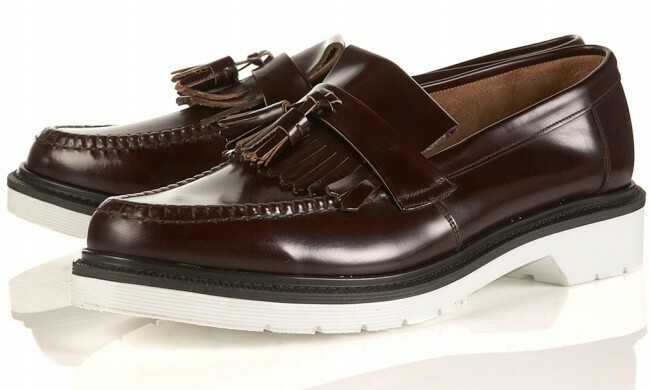 It’s always nice to have a dependable name in High Street to give us relatively affordable sartorial options for men, in this case- Topman; And when you combine High Street men’s clothes with luxury handmade leather shoe atelier Loake, what you get is a pretty powerful combination of well crafted men’s designer shoes at mass market prices, the net result? A better class of Monsieur who doesn’t need to bust his credit limit just to dress above his pay grade. If the heritage and strong traditional stylings of British shoemaker Loake don’t grab you, I’m very sure that the contemporary twist will. It’s all in the soles- set in leather on high contrast white soles, the classic Derby Shoes and Fringe Tassle Loafers would not be out of place at the office but the quirky white sole detail will certainly grab stolen glances and double takes when paired with dark blue denims. 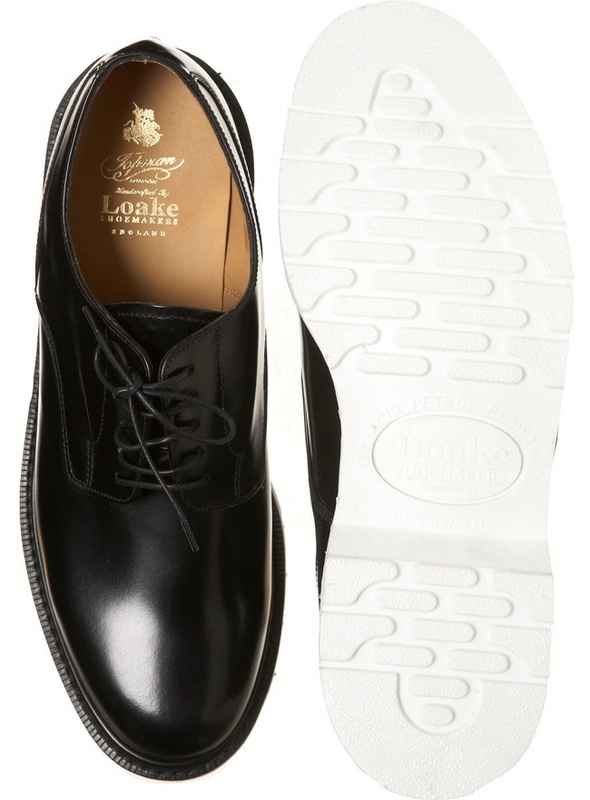 Though Themonsieur.com tends to skew towards classic elegance, I felt it would have been remiss of me to not mention that the Topman Loake collection does includes an excellent Toecap Boot in black; The classic lace up and Loafer are available in both black and brown.